Everyone knows that gardens are a source of food for all kinds of insects. 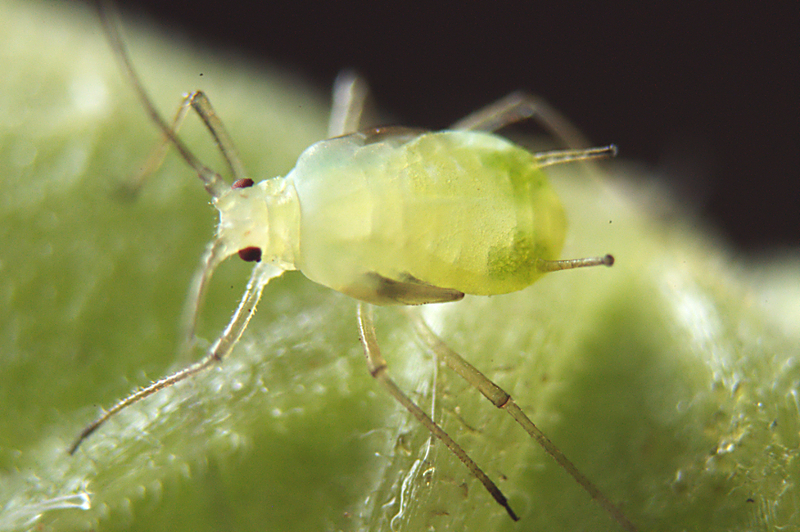 Unfortunately harmful pests such as aphids and whiteflies can wreak havoc on your plants. The good news is that you don’t need to spend a fortune in getting rid of these pests. Natural remedies are here to the rescue.Here are some of the remedies that are eco-friendly and easy to prepare. Spray apple cider vinegar along ant trails. It will help to cover the invisible pheromones that they leave while moving around. As a result, they won’t find their way back to the source. Mix equal parts of baking soda and powdered sugar in a bowl. Transfer the contents to a salt shaker and sprinkle it directly on the ant hills or trails. Smudge diatomaceous earth around ant-prone areas. 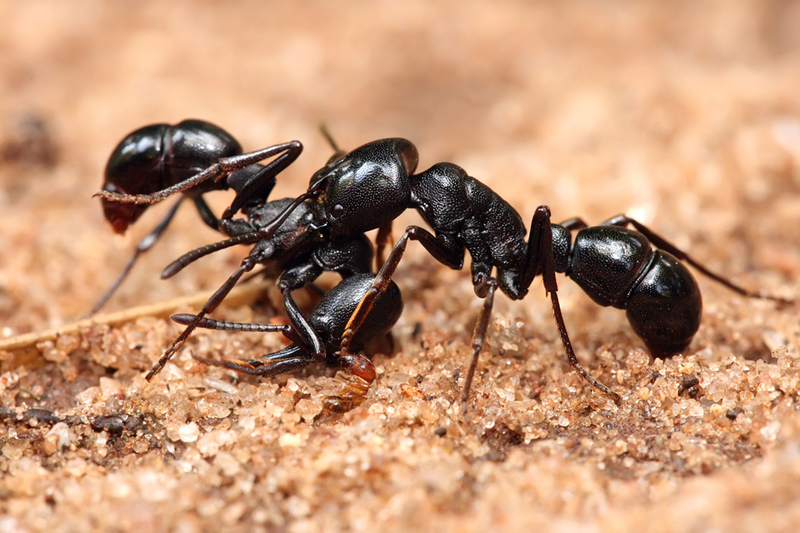 Ants cannot survive when they come in contact with these particles. If it is a minor infestation, you can physically remove the aphids. Dilute neem oil in water and spray it directly on the infested plants. Neem is a natural repellent and will ward off aphids and other pests such as cabbage worms, and leaf miners. You can grow garlic and onions near plants that are prone to infection because the smell irritates aphids. Grasshoppers do not like the smell and taste of garlic. So, apply garlic solution around your garden. It won’t kill the grasshoppers but, it will keep them away. Sprinkle all-purpose flour on the plants. Flour blocks their mouths and prevents them from eating, as a result of which they die. Grow cilantro, calendula and sweet clover around other plants. 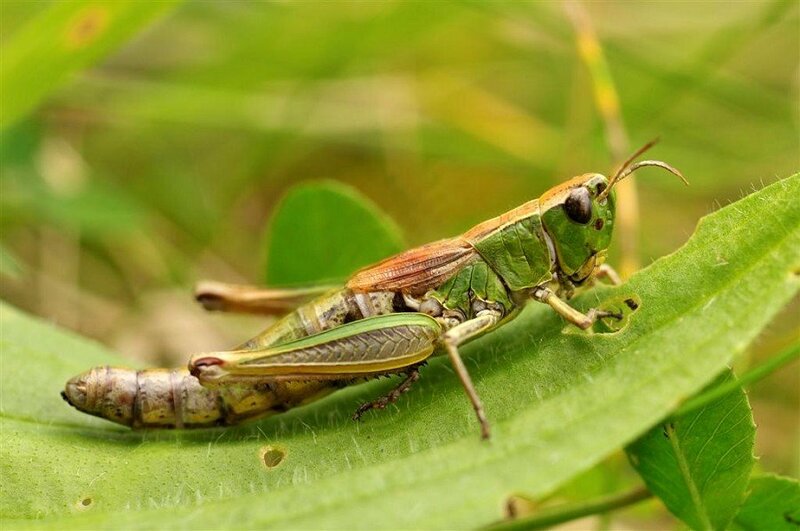 Grasshoppers can’t stand the scent of such plants. Fill warm soapy water in a bucket. 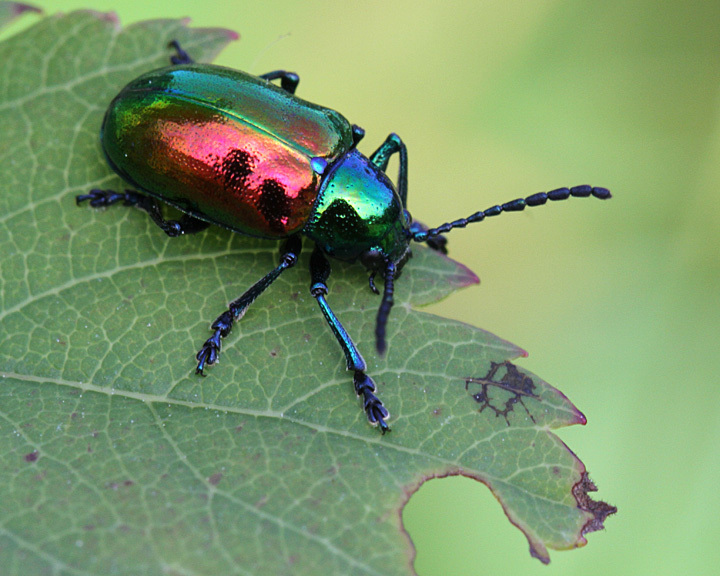 Look for beetle infestations on roses and other flowers. Place the bucket under infected plants and use a spatula to gently stroke the flowers. The beetles will drop straight into the bucket. You can purchase spined soldier bugs from local nurseries and set them loose in your garden. They are natural predators and will take care of the beetles. 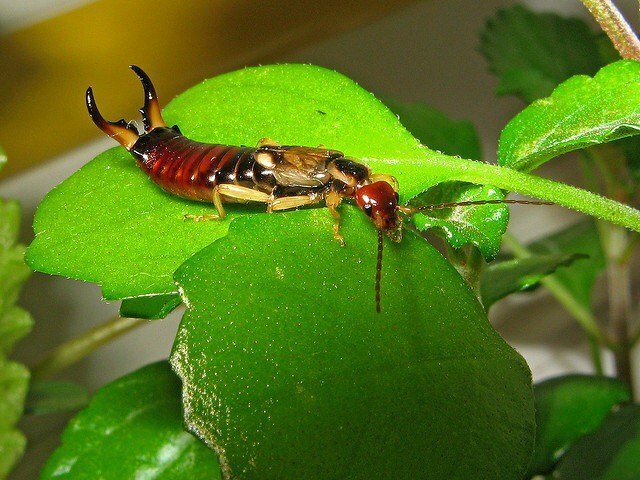 Earwigs are attracted to moisture. So it’s important that you eliminate the moisture. Allow chickens into the garden and they will eat the earwigs. In a pan, pour equal parts of canola oil and soy sauce and place it in an area where earwigs are prone. This is an effective trap to catch the earwigs. Check the pan every morning and dispose of earwigs that are found in it. Place moist newspapers and bread crumbs in an empty milk carton. Place it in the garden. Once the earwigs are collected in the carton, empty them into a bucket of soapy water. To control these harmful pests, using natural methods of pest control or calling in professional exterminators is recommended. So that, the balance of your garden will be maintained as a result. If you use chemical pesticides, they may have adverse effects on your plants and impair their growth. Always focus on restoring the health of plants via non-toxic ways. Have you tried any of the tips mentioned above? We would love to hear how it turned out. Hi! I’m Angela Thomas from nycitypestcontrol.com and I write, curate, and get in touch with people who are active in the pest control arena. At NYCity, we are always at the forefront of finding new and innovative methods to control insect and rodent infestations without excessive collateral damage.